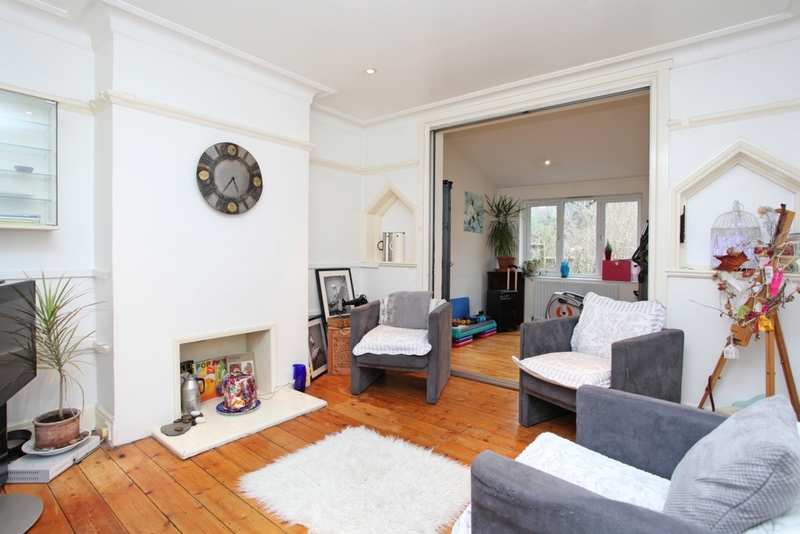 A well presented four bedroom family home which has been extended to the rear and loft to provide excellent living accommodation. 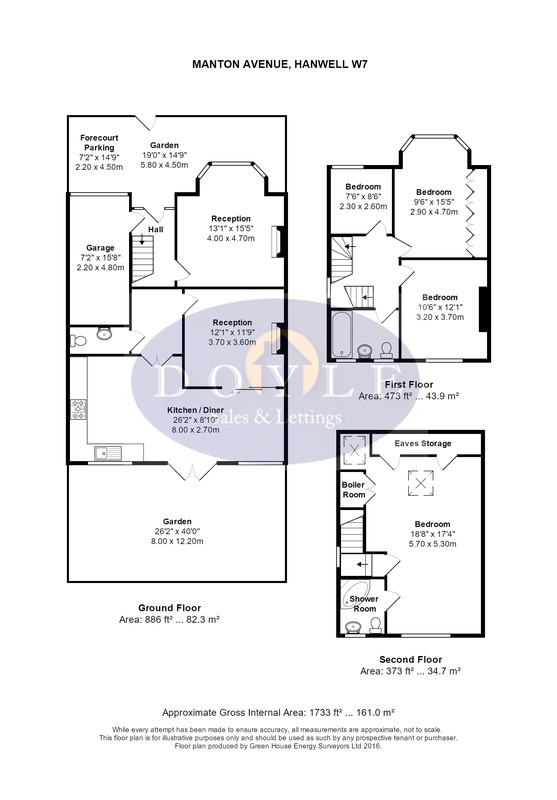 Arranged over three floors, the property consists of entrance hall, two formal reception rooms, guest cloakroom, stunning open plan kitchen / diner, 4 spacious bedrooms, family bathroom and ensuite shower room to master bedroom. 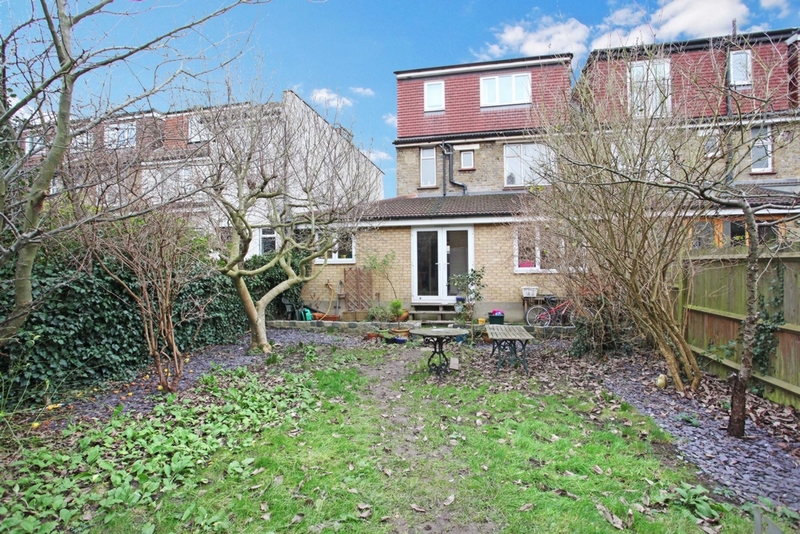 Benefitting from, a rarely available side garage, forecourt parking to the front and a good sized mature rear garden. 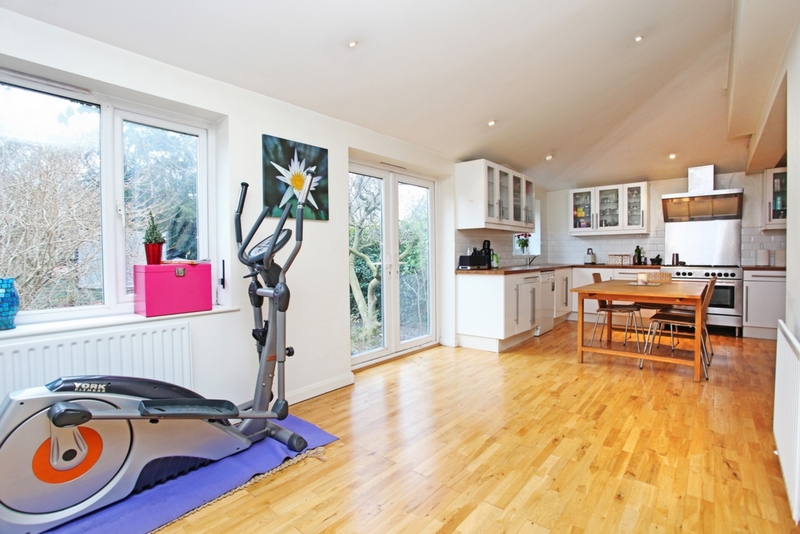 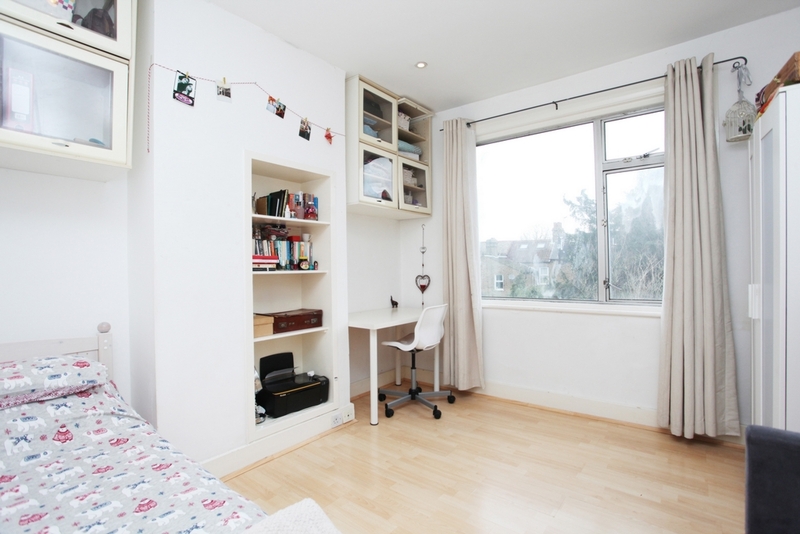 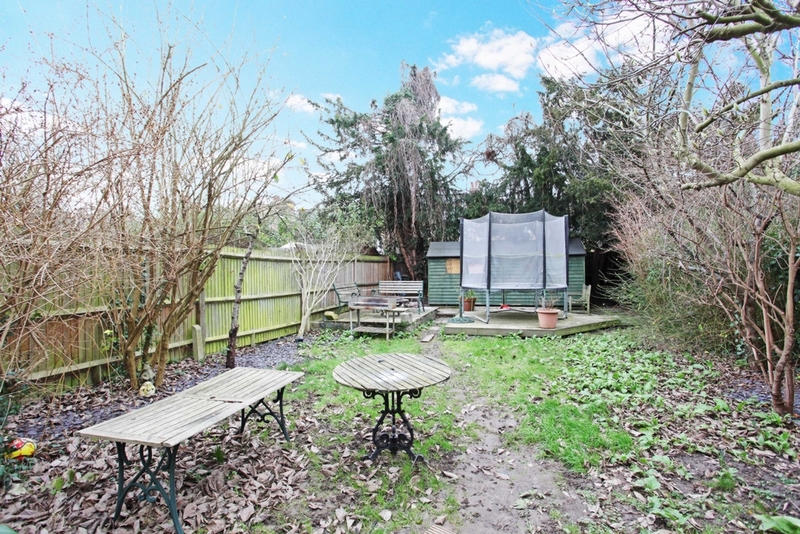 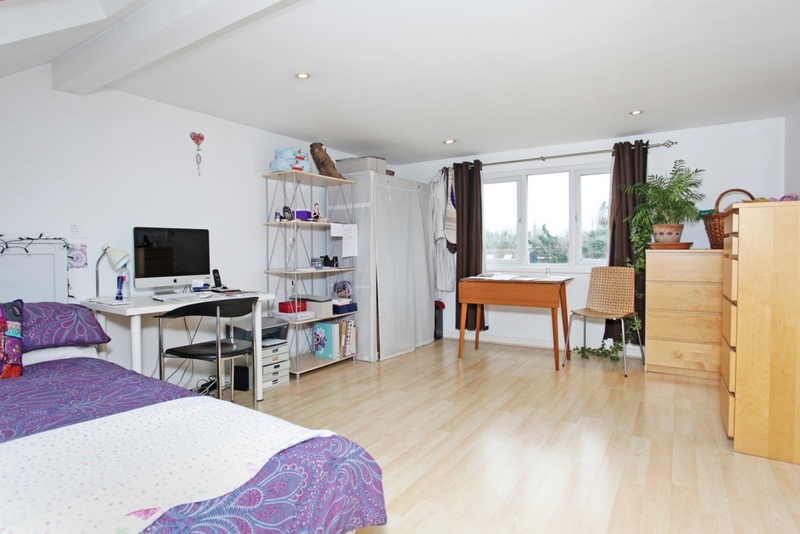 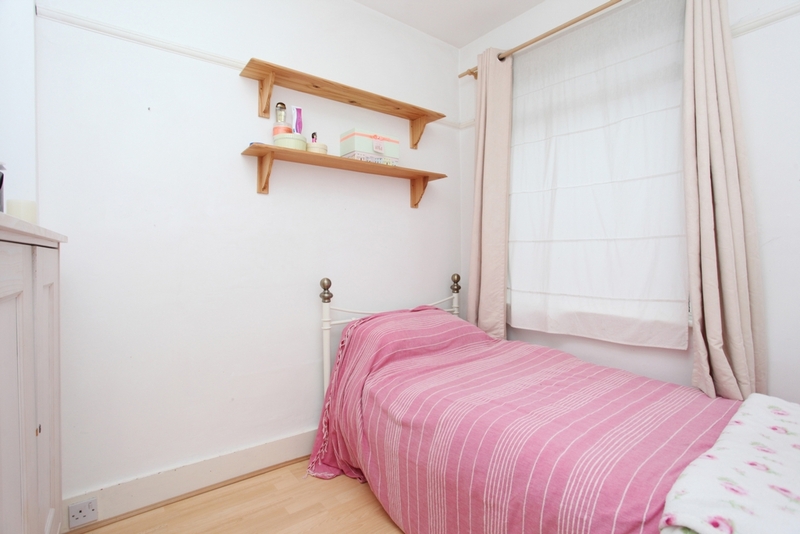 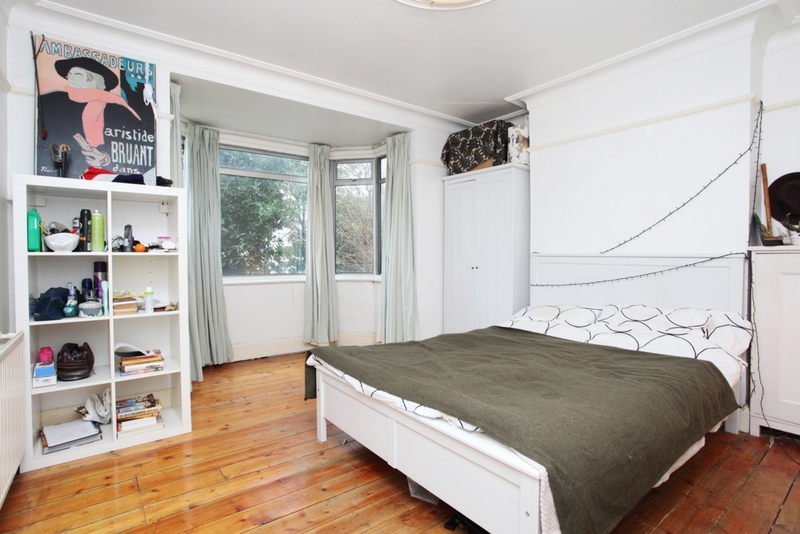 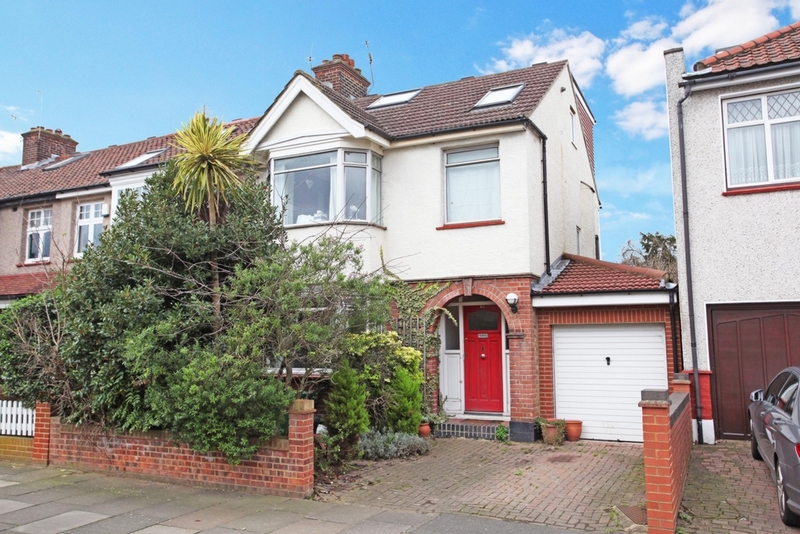 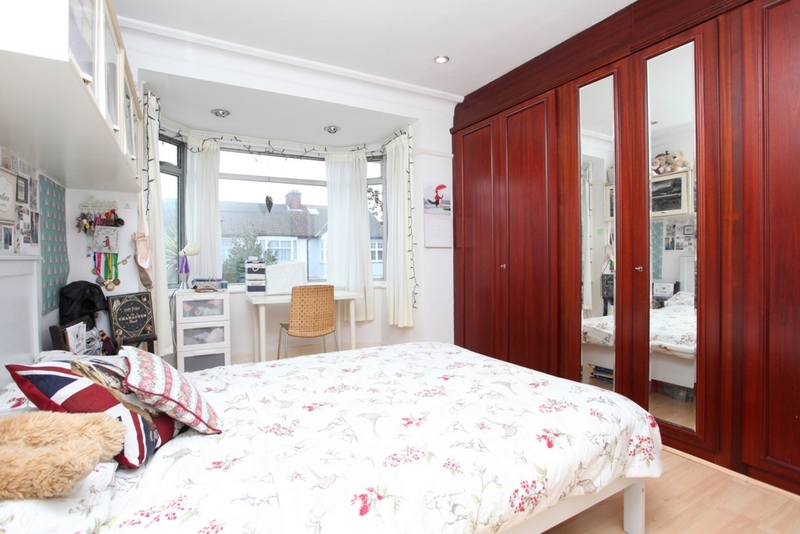 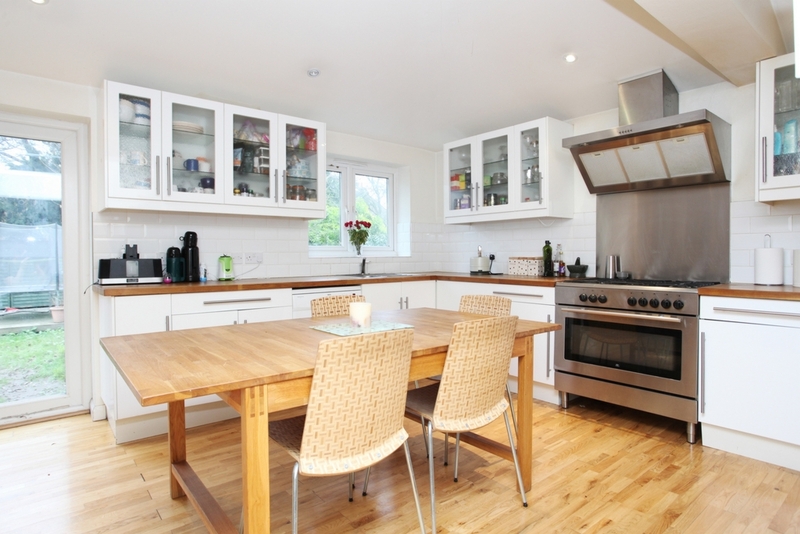 Located in a popular residential area close to local shops and transport links including Boston Manor Station (Piccadilly Line) and West Ealing Station (Crossrail), this lovely home also falls into a popular school catchment and within walking distance to local parks.